The Rainmaker CMS has been a work of passion for over five years. Our relentless effort has produced the most powerful and flexible web technology available for law firms. And it couldn’t be simpler to use. The Rainmaker CMS is specifically designed for today’s fast-moving, hypercompetitive, internet-enabled legal marketplace. We built Rainmaker ourselves because we couldn’t find an out-of-the-box solution that was easy-to-use and had the specific features needed by midsized and large law firms. The Rainmaker CMS was designed and built by Great Jakes using an open-source CMS toolkit. Key features of our system are profiled below. The Rainmaker CMS employs some of the most sophisticated SEO tools available. 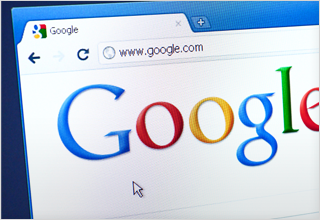 Your site’s content will automatically be optimized with Google-friendly URLs and browser page titles. Additionally, you can turn off auto-optimization and use a powerful set of “expert” SEO tools. Rainmaker also employs a bevy of cutting-edge features such as automatic canonical URLs for duplicate content, adherence to Schema.org standards and integration with Google authorship functionality. 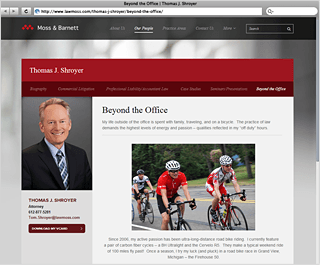 Our system allow you to easily incorporate social media content directly into the attorney-bios and practice-area microsites. Blog feeds and Twitter feeds can be added in seconds. Additionally, our system includes social media sharing controls that allow you to determine how your content looks when shared on social media websites like LinkedIn, Twitter or Facebook. Increasingly, attorneys are using rich media content to promote themselves. In response to this trend, we created functionality that allows you to quickly and easily add video, audio, PowerPoints and photos throughout your website. 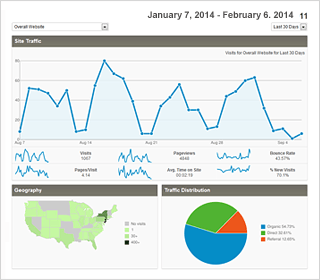 The Rainmaker dashboard makes website traffic data accessible and actionable. One key feature: it allows you to see a separate traffic report for each attorney microsite. These reports include actionable data — like a list of companies that have visited a particular microsite over the past week. 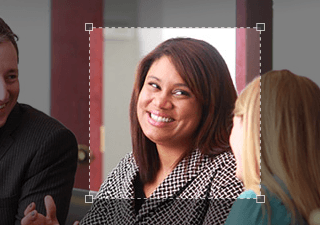 The dashboard enables you to easily share these reports with attorneys and staff. All of our websites include “Facebook-style” predictive search — the quickest and easiest form of search. 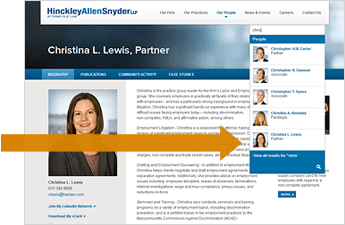 As you type into the search field, matching attorneys and practice areas are suggested in real time. Additionally, our sites feature powerful keyword-search tools that allow you to customize the search results to reflect your marketing goals. This is one of the most powerful features in the Rainmaker CMS. 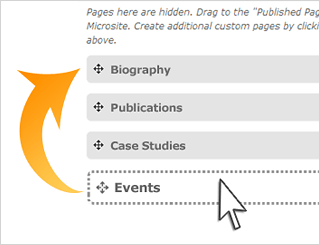 Microsite editor allows you to manage each attorney microsite (or practice area microsite) as if it’s a separate little website. Using simple drag & drop tools, you can add new pages in seconds — and easily edit and reorder microsite pages. The Rainmaker CMS features a built-in photo cropping tool. Every time you upload a photo, a photo cropper tool pops up, allowing you to place the photo perfectly on the page. You may never have to open Photoshop again! The export module allows you to instantly output key website content (biographies, practice-area pages and case studies) into neatly formatted Word documents featuring your logo and colors. These exported documents can be saved as PDFs and are suitable for printing or emailing to prospective clients.